Park Engineering has a focus on safety that has grown out of its desire to provide their team with a safe and healthy working environment. The company has developed safety systems that are proactive and are a reflection of the standards expected in a manufacturing region that leads the world in safety management practices. The safety processes and procedures developed, actively record, analyse and report on key safety indicators. These indicators, along with the leading role taken by senior management, drive the company’s proactive approach to safety. 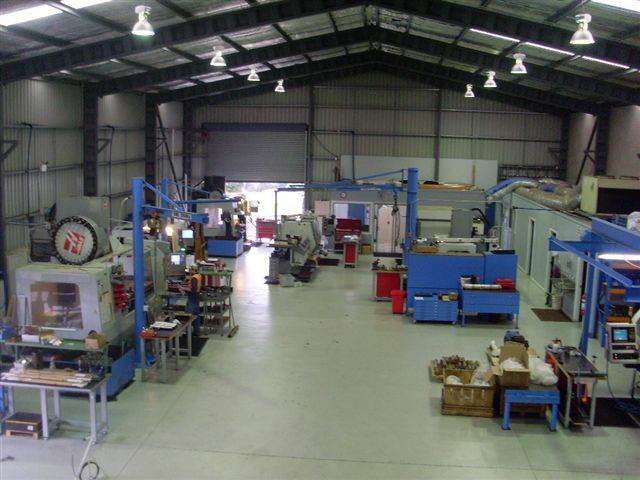 Park Engineering’s focus on their customers’ needs, along with state of the art facilities and equipment, provides the company with the resources to ensure that it always provides a quality service and finished product. The company’s efficiency focussed business model also ensures that quality is delivered at a competitive price and in an agreed timely manner. To stay at the cutting edge of technology and innovation, the company incorporates into all of its quality policies the need for employees to be up to date on training and skills development. The emphasis on continuous improvement has positioned Park Engineering at the cutting edge in its field. Park Engineering has been operating successfully in its current form since 2006 when two prominent engineering firms came together. The combined business was undertaken as a strategic measure to broaden the customer base and to access new markets. The success of Park Engineering since its inception is reflected in its balance sheet which displays a secure equity position. This position of strength provides the foundation for the company to continue growing into the future and allows it to undertake projects of a significant size. Cash resources are also strong with the facilities in place to finance the working capital requirements of new ventures. The company regularly reviews its business plan to ensure that it is monitoring all internal and external opportunities and impacts. It has taken a proactive approach to business management, looking to guide its future development with well thought out strategic initiatives. Park Engineering has implemented environmental policies and procedures to reflect their desire to ensure the environmental impact of its business operations are minimised. The company analyses and monitors its environmental impact to ensure the organisation is meeting its own environmental values and the environmental directives of its customers.